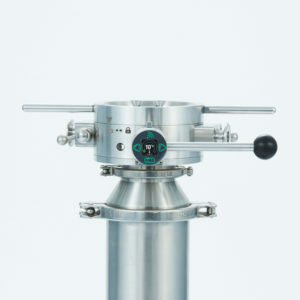 The ChargePoint Technology SUP (Single Use Passive) is a contained and economic solution for the transfer of powder ingredients between process steps or event facilities. 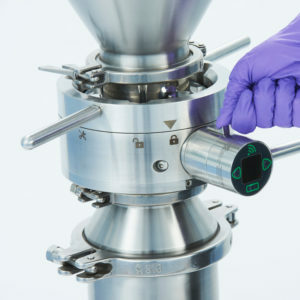 The ChargePoint® SUP is a contained powder transfer interface for pharmaceutical manufacturers that need to economically transfer powder ingredients between process steps or even facilities. 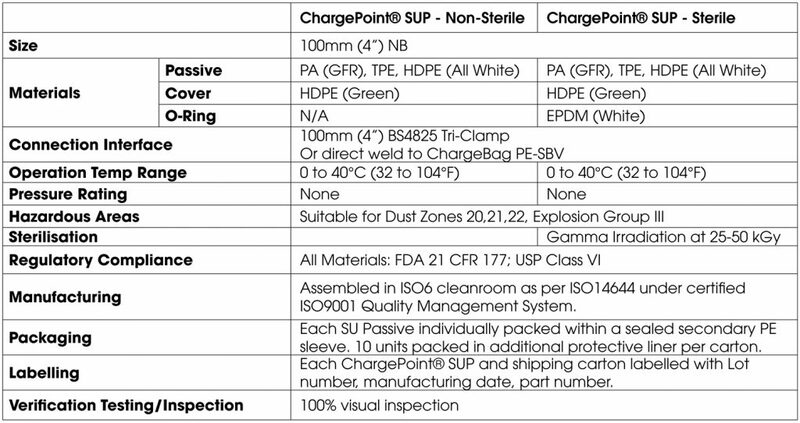 The ChargePoint SUP is manufactured with high levels of quality control within an ISO6 cleanroom environment and can be supplied gamma sterilised making it ready for use in aseptic processing. 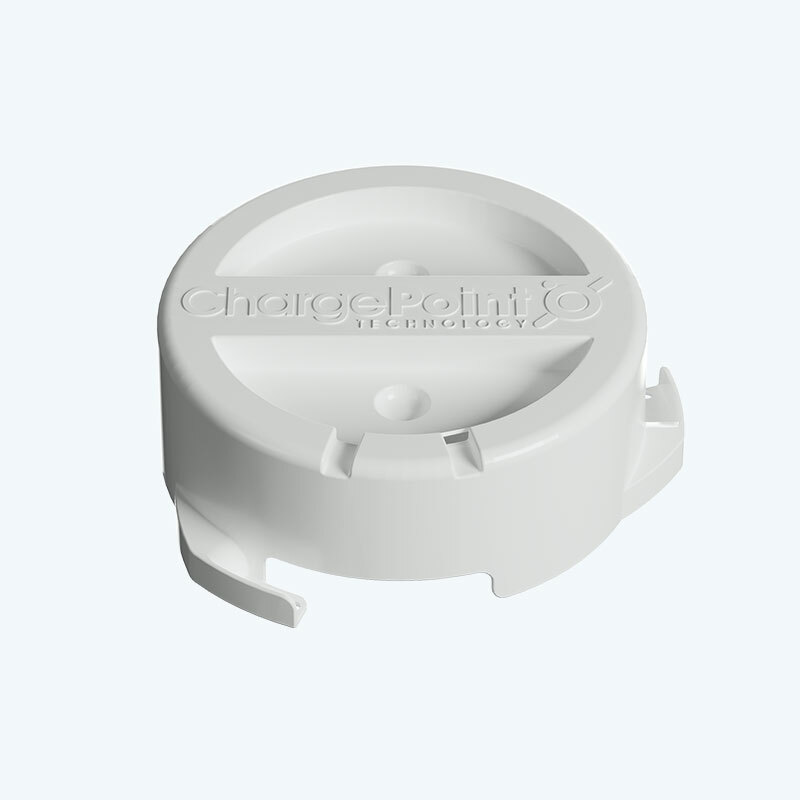 As part of a complete single use transfer system, the ChargePoint® SUP is now available in combination with the ChargeBag® PE-S, directly welded as a single high integrity package. 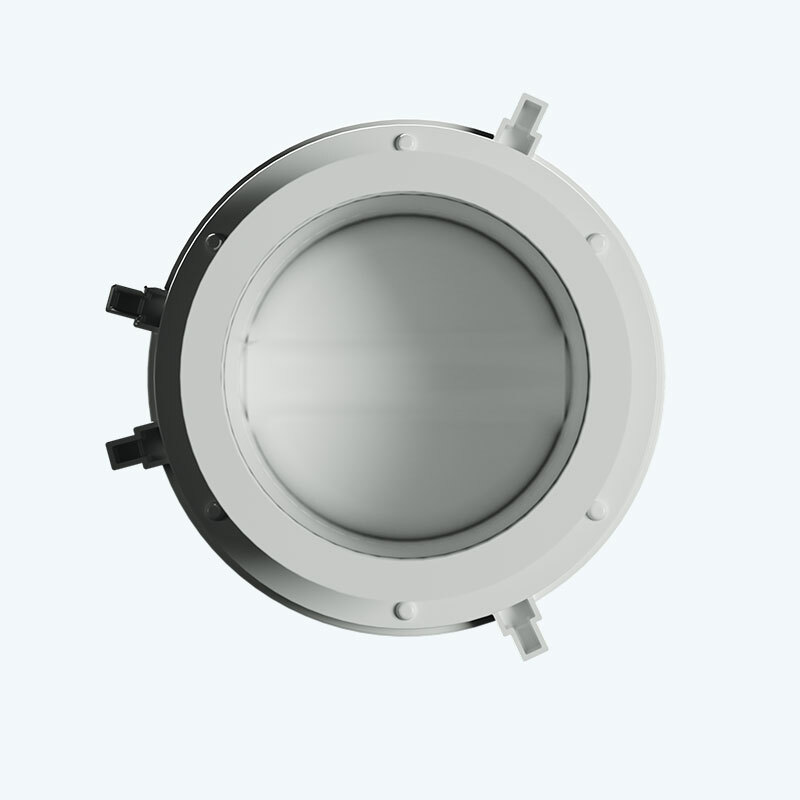 The SUP is a disposable version of the passive mating half of the ChargePoint Split Butterfly Valve. The passive is the driven half of the system, designed so that it can be opened once docked with the active unit. 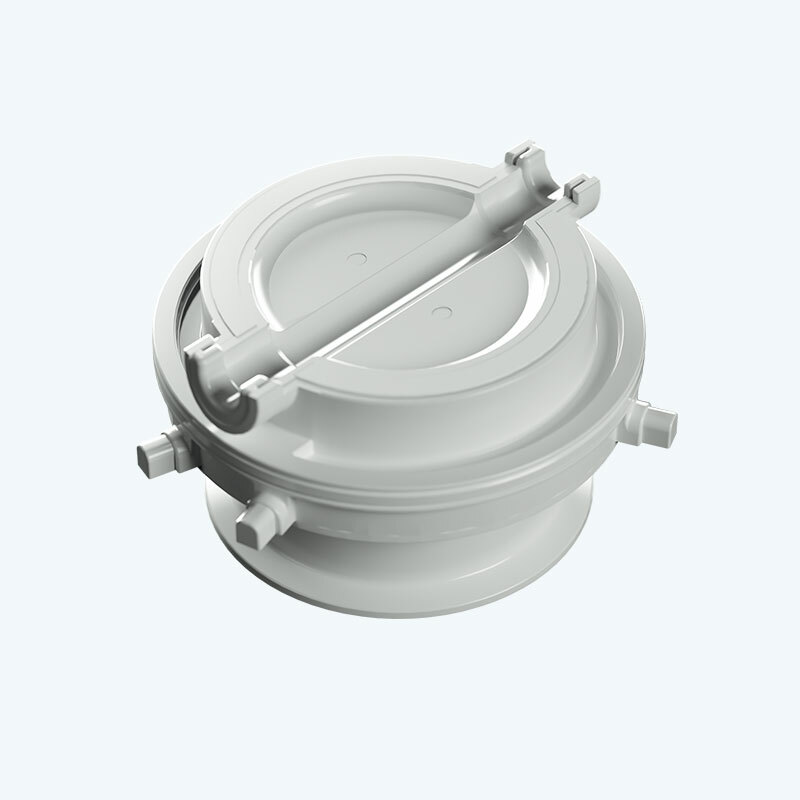 It is constructed completely of FDA and USP Class VI compliant plastic which is both lightweight and cost effective for single use pharmaceutical and biotech powder transfer applications. 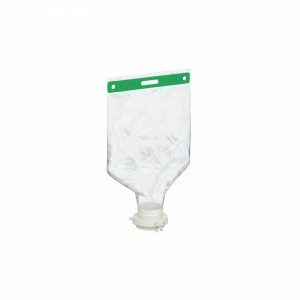 It is available in both sterile and non-sterile versions with optional tri-clamp connection ferrule or it can be provided welded directly as part of a complete ChargeBag single use package. 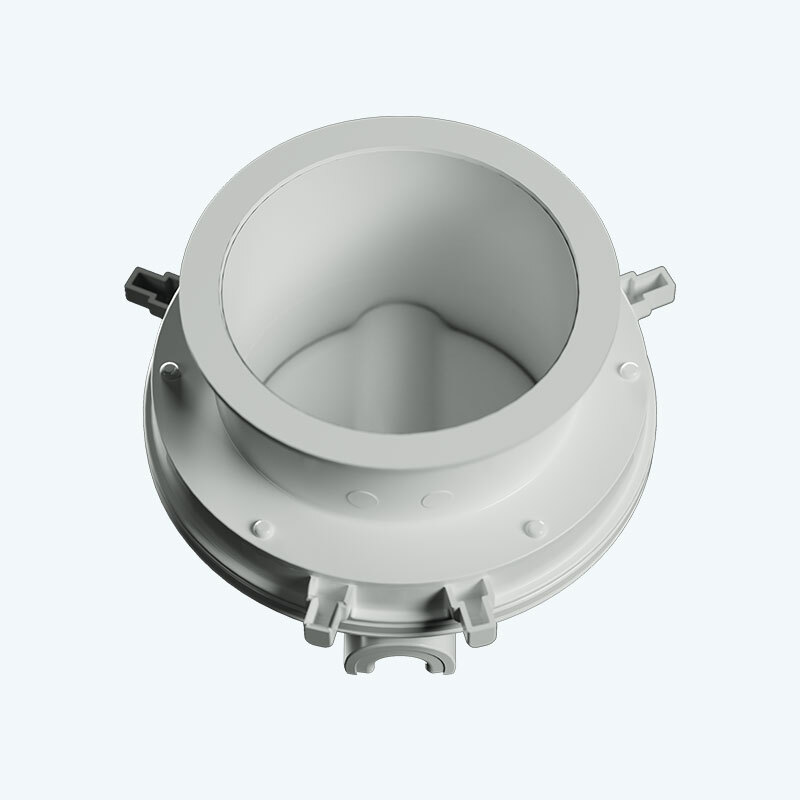 A lockable GMP cover accessory is available to ensure security and integrity of the passive and connected container before use or once used whilst the package is in storage or transit, or after use once the passive is ready for disposal.